The rapper is pretty cool, and 2-D's vocals are reminiscent in a way. I don't think Popcaan works at all here, no clue why they decided to get him on this track. The second Damon comes in, I REALLY dig the song a lot, but overall i'd say it's a bit too messy for me. The autotuned-to-death rapping from Popcaan kind of bog Saturnz Barz down, but in general, I like it. 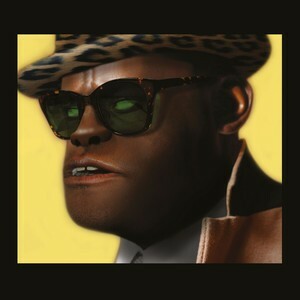 It's one of their weirdest songs, and a definite standout on Humanz. Purchasing Saturnz Barz from Amazon helps support Album of the Year. Or consider a donation?